[dropcap]M[/dropcap]otorola has finally announced the launch and availability of the much awaited “Moto E 2015” or you can term it as “2nd generation MOTO E“. The New Moto E is the successor to Moto E that was launched back in May, 2014 in India. 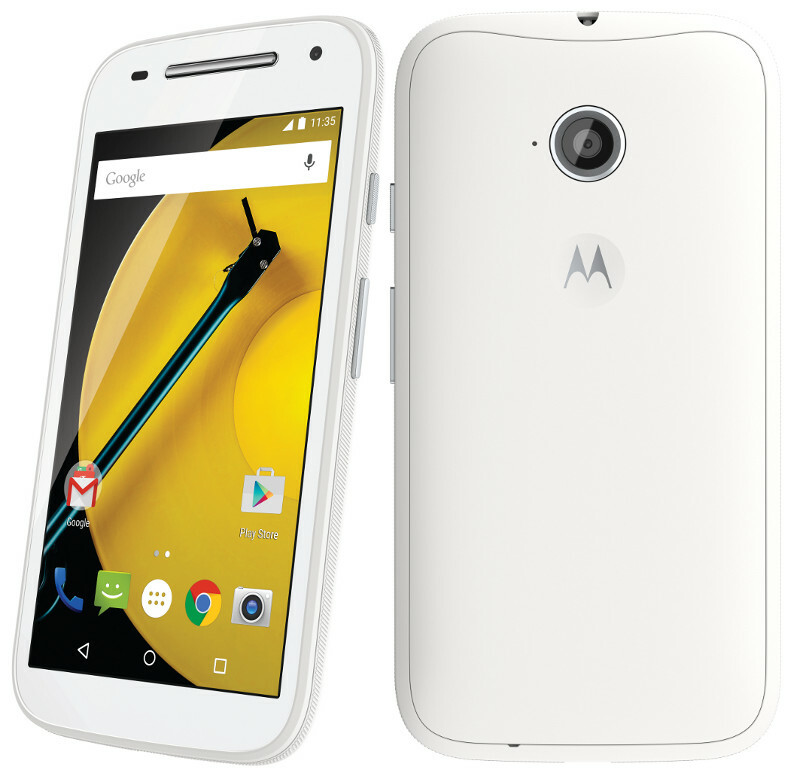 The 2015 version of Moto E is introduced with a 4G LTE variant as well besides the 3G model. The new Moto E packs significant improvements over its predecessor, specially the 4G version that features a better processor. Design wise, it looks pretty similar to older version but now comes with interchangeable colored bands and newer Grip shells from Motorola. The new 4G variant of Moto E comes with LTE capability, is powered by Qualcomm Snapdragon 410 Quad-core processor clocked at 1.2GHz and Adreno 306 GPU. The noticeable additions in new Moto E include: Android 5.0 Lollipop, a bigger 4.5″ display, front camera, a 5MP rear camera with autofocus and slow motion video recording. This low-end smartphone now packs 8GB of internal storage with an improved battery capacity of 2390 mAh. Check out the comparison between Moto E 2015 and Moto E 2014 to get a quick idea as what’s different between them. Availability – The new Moto E has begin rolling out in more than 50 countries in North America, Latin America, Europe and Asia. It will be available unlocked in the U.S. for $119.99 (3G) and $149.99 (LTE). The device will be launching soon in India, and the pricing for 3G version is expected to be Rs. 6,999. Next story Samsung Galaxy S6 and S6 Edge unveiled – Mixed bag of surprises! As you can see, the comparison is between moto e 2014, moto e 2015 3G and moto e 2015 LTE.